Alfredo can be back on the menu with this lightened up version. One serving of this sauce has much less total fat and more than twice the protein when compared to a commercially prepared sauce. Melt 1 tbsp (15 mL) butter in a heavy saucepan set over medium heat. Add garlic; cook, stirring constantly for 1 minute. Whisk milk with cornstarch, salt and pepper until smooth. Add to pot. Cook, stirring, until thickened. Remove from the heat. 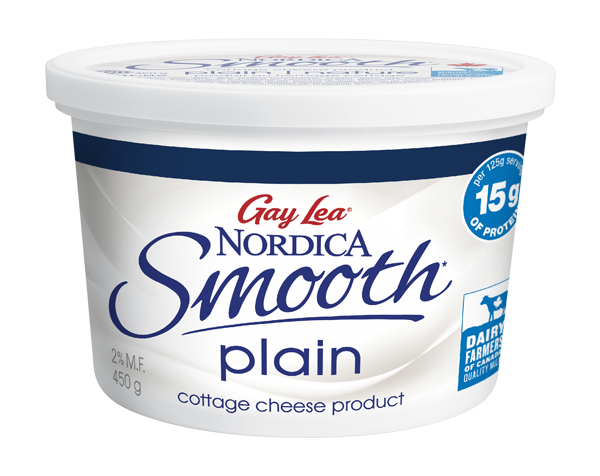 Whisk in Smooth cottage cheese until well combined. Return pot to medium-low heat. Cook, stirring, for 5 minutes or until warm and smooth. Whisk in Parmesan, cook for 4 minutes. Add nutmeg to taste and adjust seasonings (if needed). Meanwhile, cook pasta in a large pot of boiling salted water until tender. Reserve about 1 cup (250 mL) pasta water before draining. Toss hot cooked pasta with remaining butter and parsley. Add sauce and toss to coat. Adjust consistency with pasta water to taste. Serve immediately. Customize this pasta dish with add-ins such as grilled chicken, cooked shrimp, steamed broccoli or baby spinach. 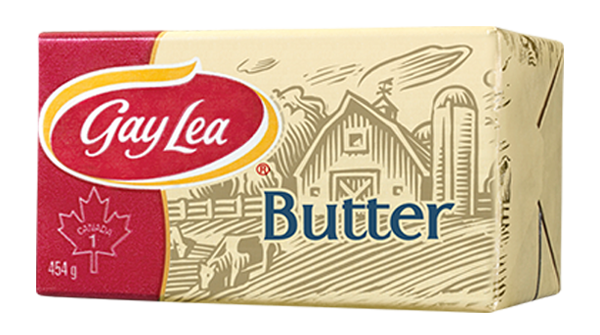 This sauce can be used in a cheater lasagna: Blend prepared sauce with 1/4 cup chicken broth or water. Layer sauce with 1 pkg (700 g) fresh spinach ravioli in a 9" (23 cm) square, baking dish. Bake, covered, at 350°F (180°C) for 40 minutes. Sprinkle with mozzarella cheese and bake for 5 minutes or until melted. For a truly low calorie dish, replace wheat noodles with zucchini noodles made with a spiralizer. Nutrition Per Serving (1/2 cup/125 mL sauce only): 170 calories, 9 g fat, 35 mg cholesterol, 590 mg sodium, 9 g carbohydrates, 0 g fibre, 6 g sugars, 14 g protein. Brand Name Refrigerated Alfredo Sauce (1/2 cup/125 mL): 200 calories, 16 g fat, 50 mg cholesterol, 560 mg sodium, 8 g carbohydrates, 0 g fibre, 5 g sugars, 6 g protein.